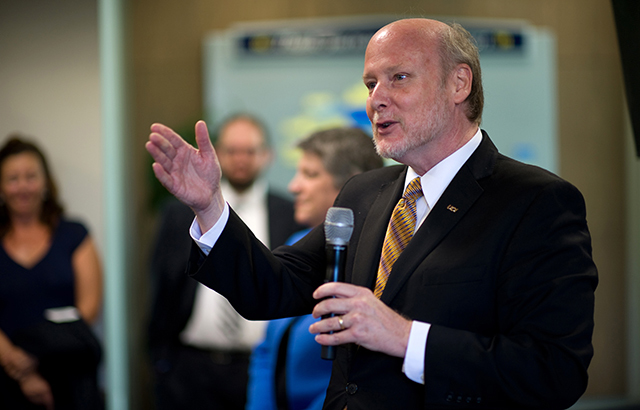 Chancellor Gillman meets regularly with members of the campus community and beyond to develop greater understanding and share his vision for UCI’s future. Updates to faculty, students, staff, alumni, and supporters highlighting exciting developments on the campus or outstanding accomplishments by members of our community. 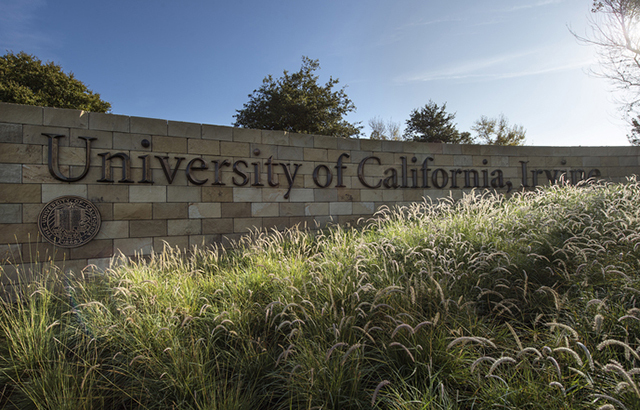 A selection of prepared remarks and other writings from Chancellor Gillman. An index of messages covering a range of issues directed to faculty, students and staff.